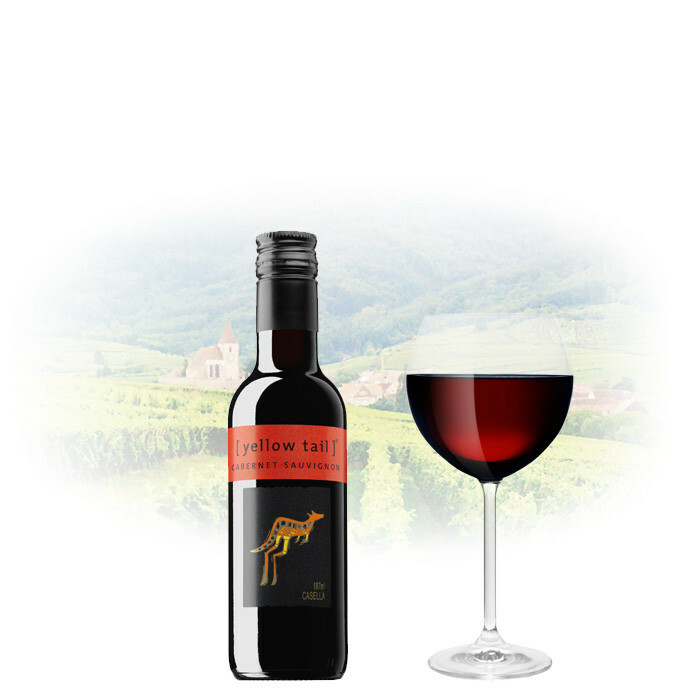 This Yellow Tail Cabernet Sauvignon is everything a great wine should be – vibrant, velvety, rich and easy to drink. In the small Australian town of Yenda, the Casella family has been making wine for generations. It is here that [yellow tail] was created with a simple philosophy - to make great wines for everyone to enjoy.